The last Friday of April is Arbor Day! It is a great day to get your kids outside to explore trees and their leaves! 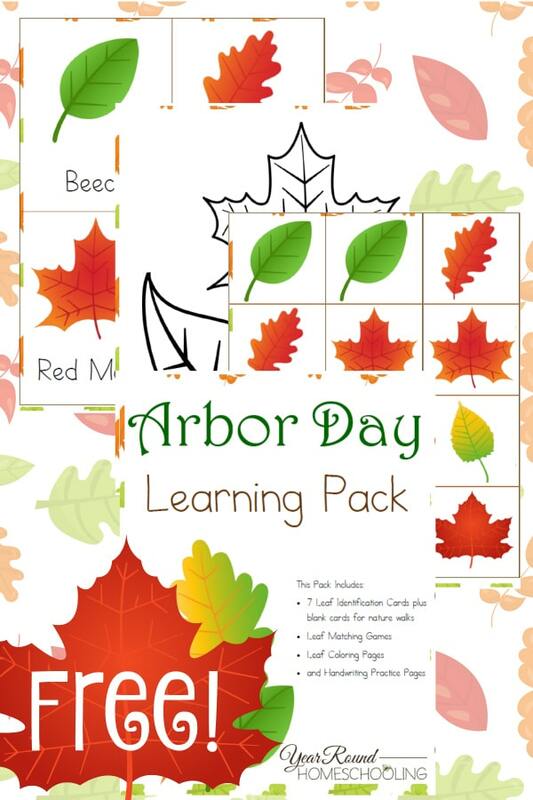 Before you head outdoors on a nature walk, grab a copy of this free printable pack to make your Arbor Day learning more fun! Inside you’ll find leaf identification cards, matching games, coloring pages and more! 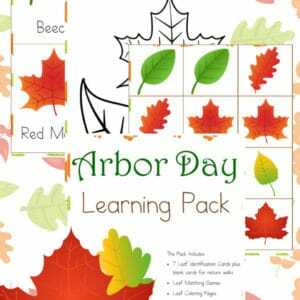 To receive this Free Arbor Day Learning Pack you MUST sign up to receive our emails below. 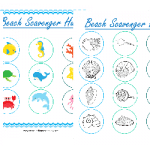 If you’re viewing this as an email, please click here to input your name and email address to receive your free printable! 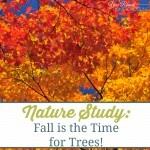 Nature Study: Fall is the Time for Trees! Love your site Misty and all the packs you come out with! 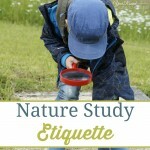 Arbor day is one of my favorite holidays to get the boys out and about to just enjoy nature. Thanks for the great pack and linking up at Funtastic Friday. Thank you for some really great resources. Just starting to homeschool my 14 yrs old daughter and this helps out a lot.